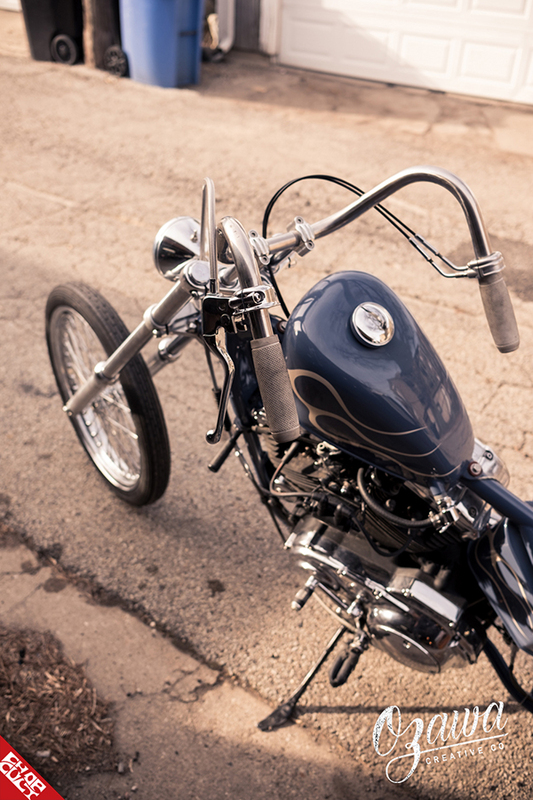 The “What We Ride” features focus on our contributors and the motorcycles they choose to kick their leg over. 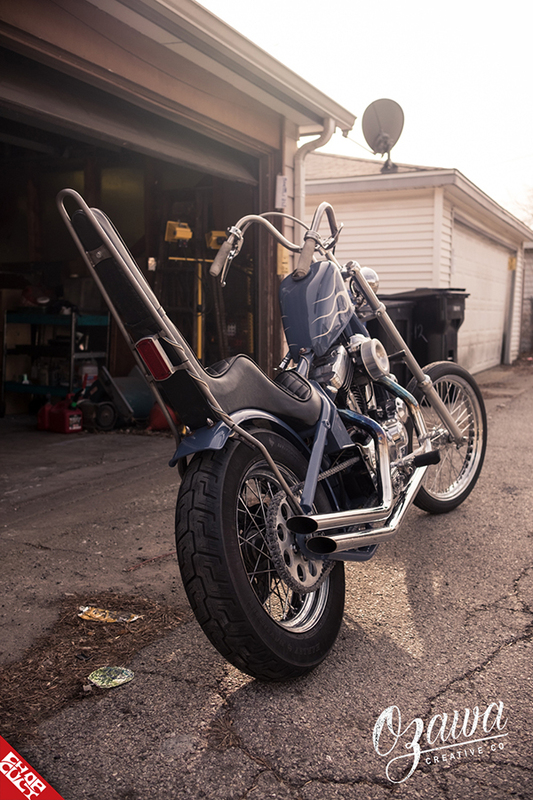 We’re fortunate to work with Alec Ozawa, and he has become a vital part of the ChopCult team. 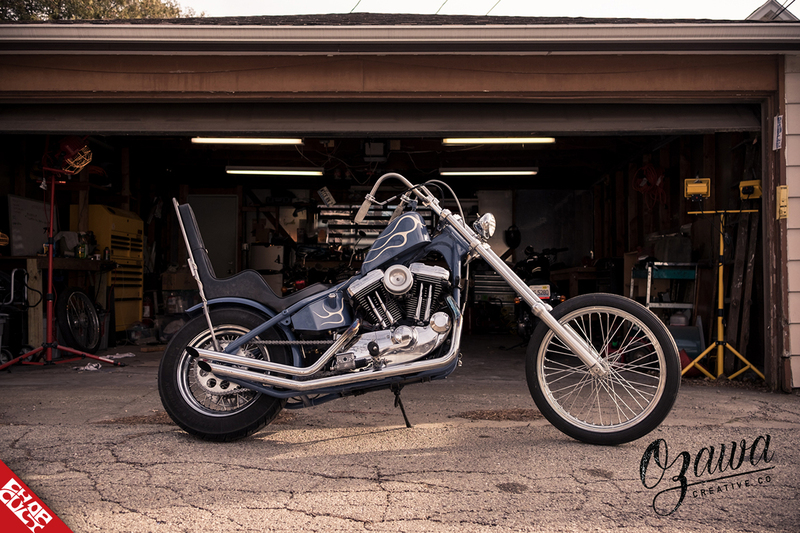 Alex is a Chicago-based custom motorcycle enthusiast who enjoys photography as one of his artistic outlets. 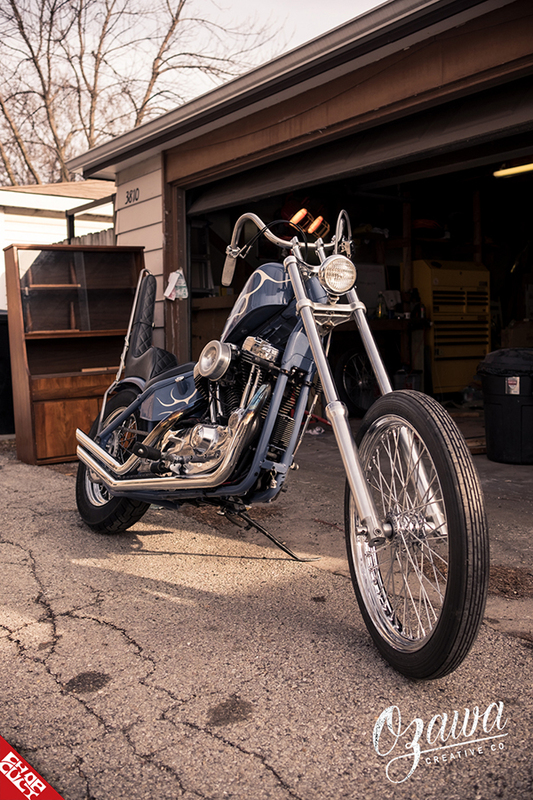 Having no mechanical background, his ‘can do’ attitude helped him to build this 1998 Harley XL1200C, 95th Anniversary Custom chopper he calls "Porosity Princess." Enjoy!